Pour the smoothie into glasses and serve immediately. You can garnish it with fresh fruits. 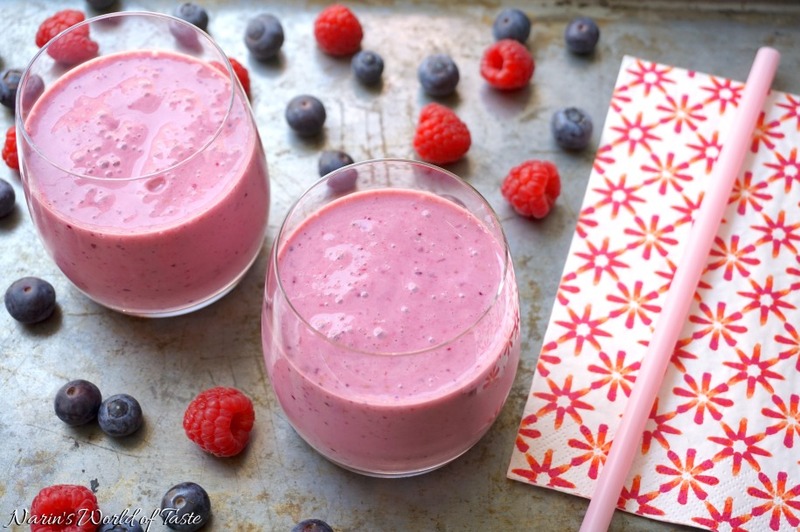 A lovely smoothie recipe for morning breakfast. Ingredients you have used in this recipe are easily available and simple. The procedure to make it is also very easy. 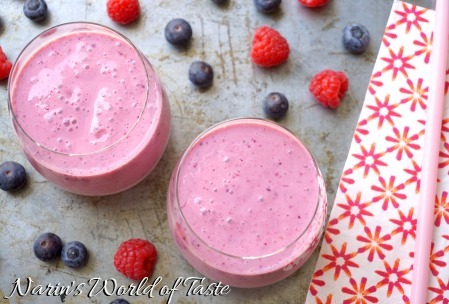 So forest berry smoothie recipe is really beneficial for bachelors and beginners. Really like it. Thank you so much for your comment! 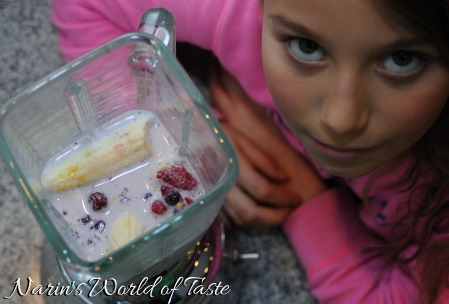 You’re right, my 13 year old makes this smoothie a lot for school. She loves how easily she can prepare it by herself. Cheers! 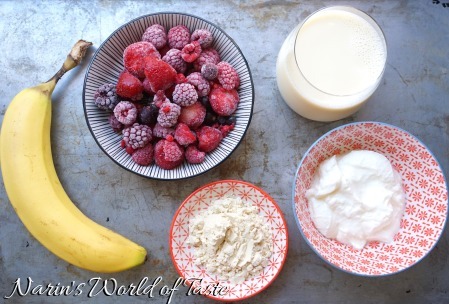 my mornings usually start with a breakfast smoothie, so this recipe is ideal for me to make. it looks delicious too & i love the colour!